Music is wonder, wellness & wisdom. 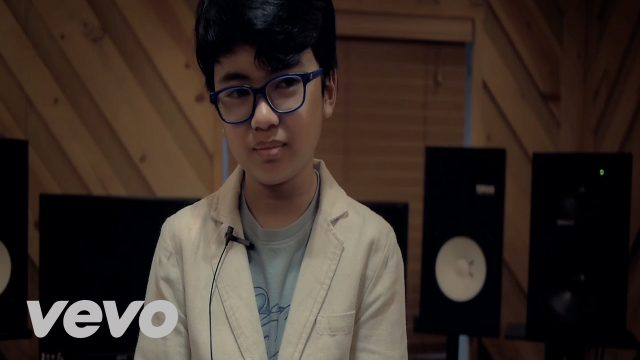 Do you know Joey Alexander, the child jazz protege? I love this kid! I fell in love with him when I saw the above 6:14 minute video. My heart melted when he said, "My playing comes from my heart. Not from technique or anything. It's from the heart. That's jazz. It's from the groove." It's also cool to hear professional musicians talk about him. Here's an brief intro about how he got started, about expressing his freedom and his best through jazz and meeting his idol Wynton Marsalis. In this 60 Minute episode Wynton Marsalis explains jazz and the difference between Joey plaining a song normally versus jazz... amazing! Joey's album is available on Amazon. ps. Thanks for spreading the word and inviting your tribe to join at http://bit.ly/WeeklyWhims.